Your diet is important for lots of reasons. A healthy diet helps your inside organs work better. It helps you think better. It even helps you feel happier. You don't have to be super thin like a TV actor or a model to look nice. Bodies come in all shapes and sizes. It's a lot more important to make sure your body is healthy. This book will tell how to eat a balanced diet—because you're worth it! 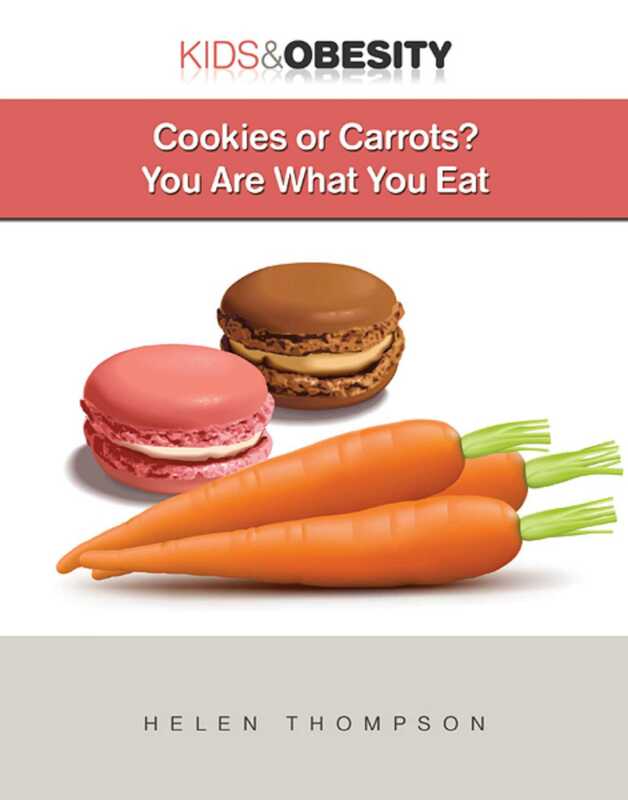 Book Cover Image (jpg): Cookies or Carrots?